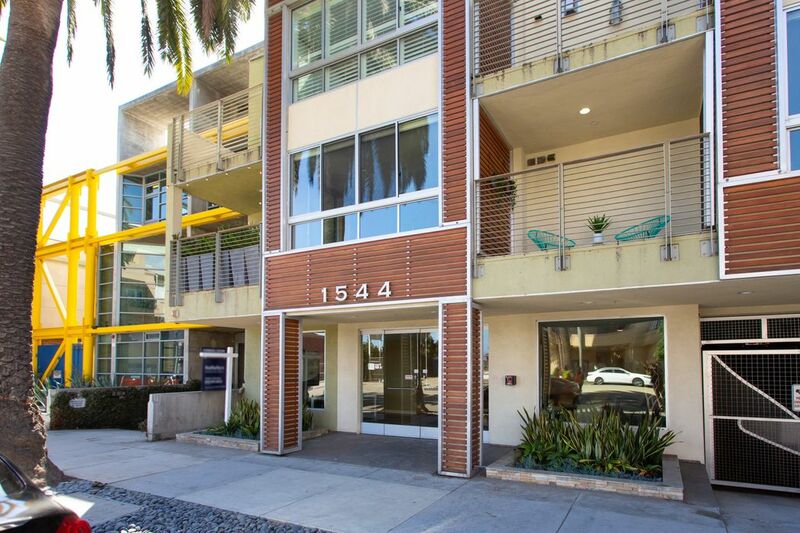 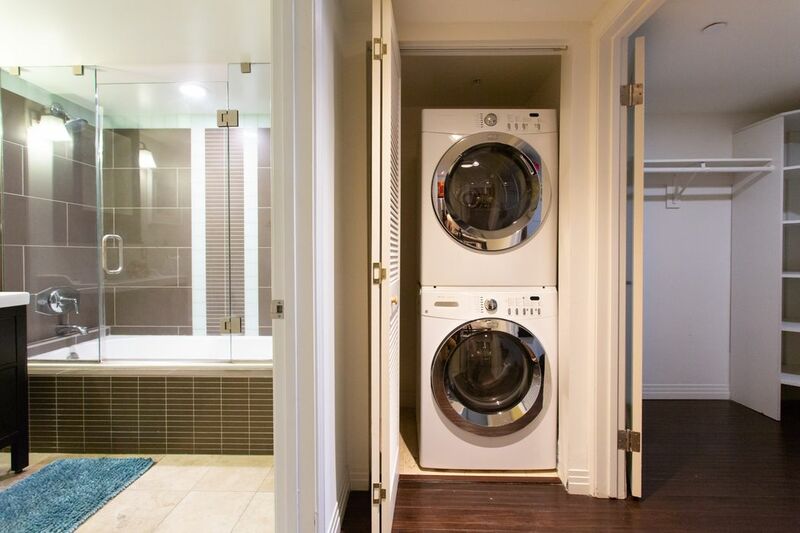 1544 7th Street #1a, Santa Monica, CA 90401 | Sotheby's International Realty, Inc.
$712,000 1 Bedroom1 Full Baths790 sq. 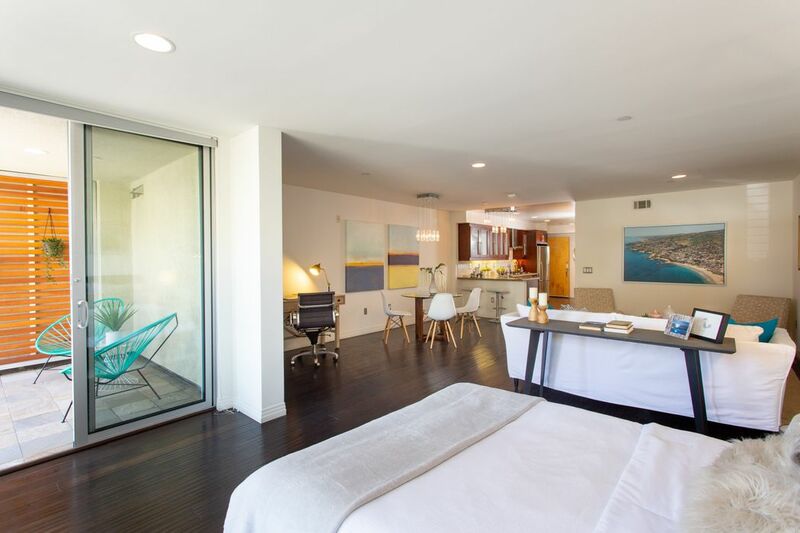 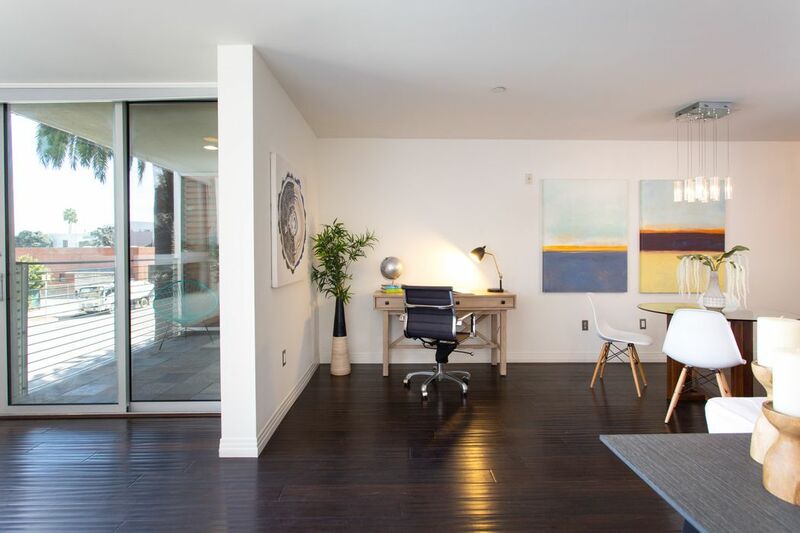 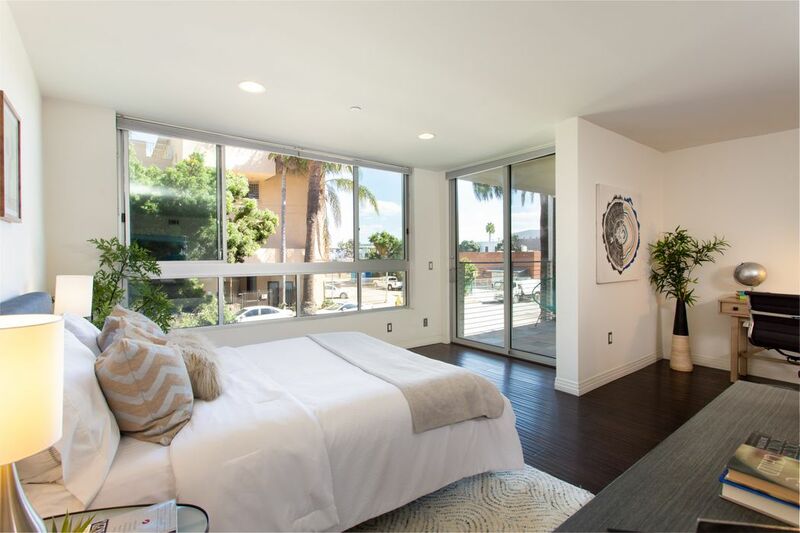 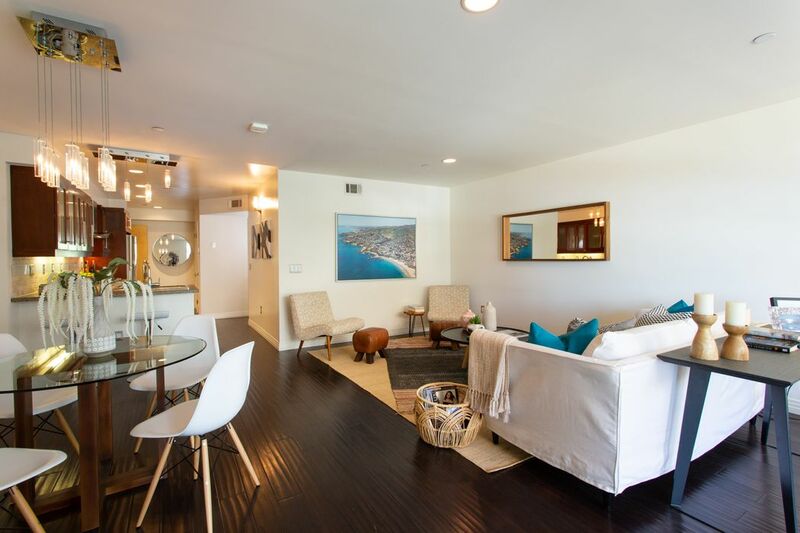 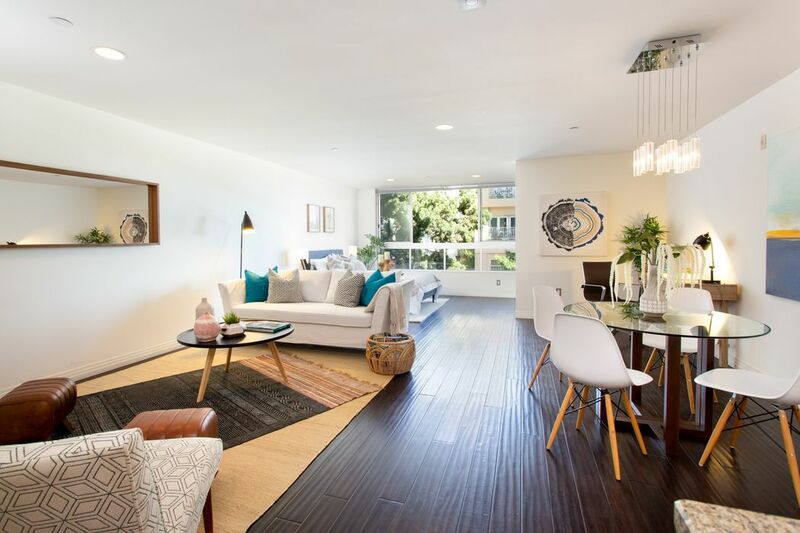 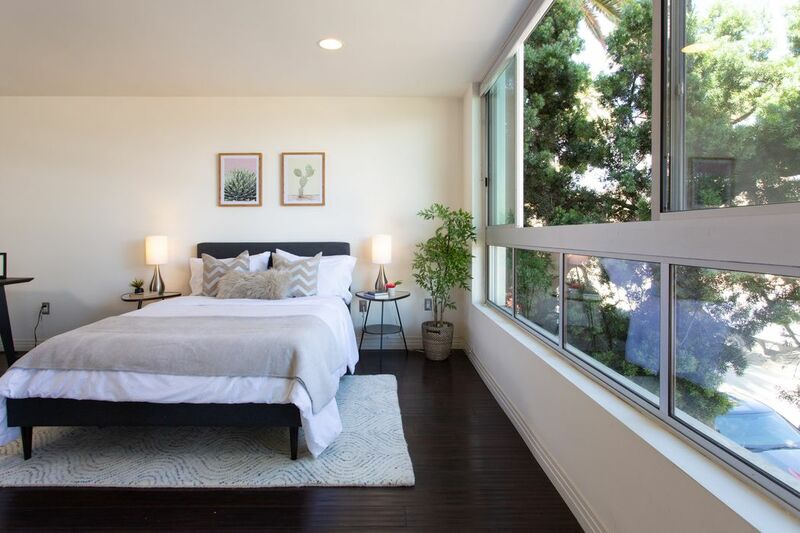 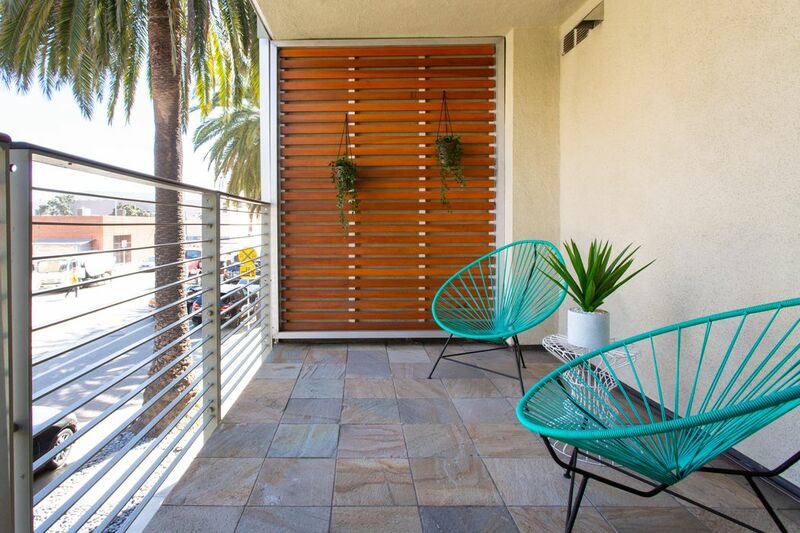 ft.
California sunshine, ocean breezes, and natural light fill this luxurious 1 bedroom 'Soft Loft' in the heart of downtown Santa Monica on 7th Street. 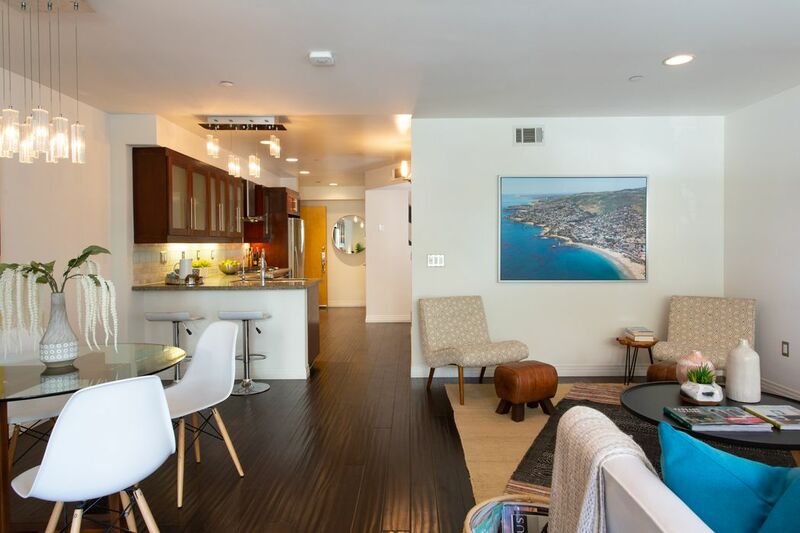 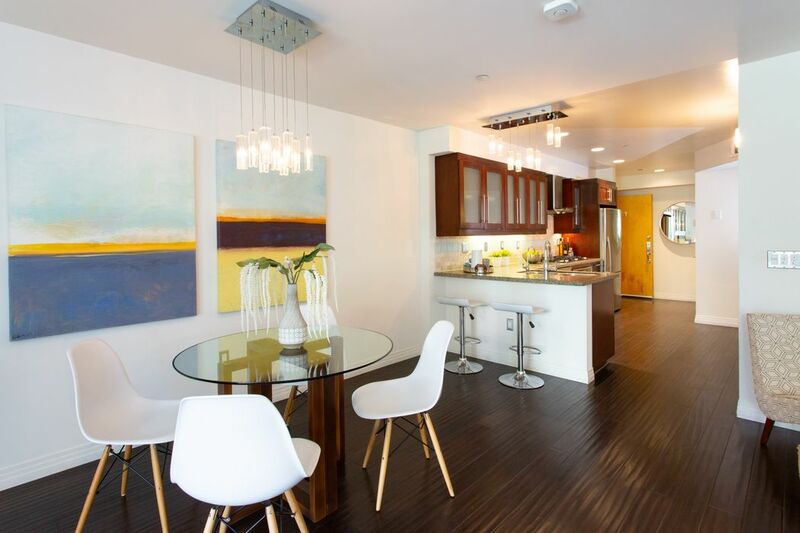 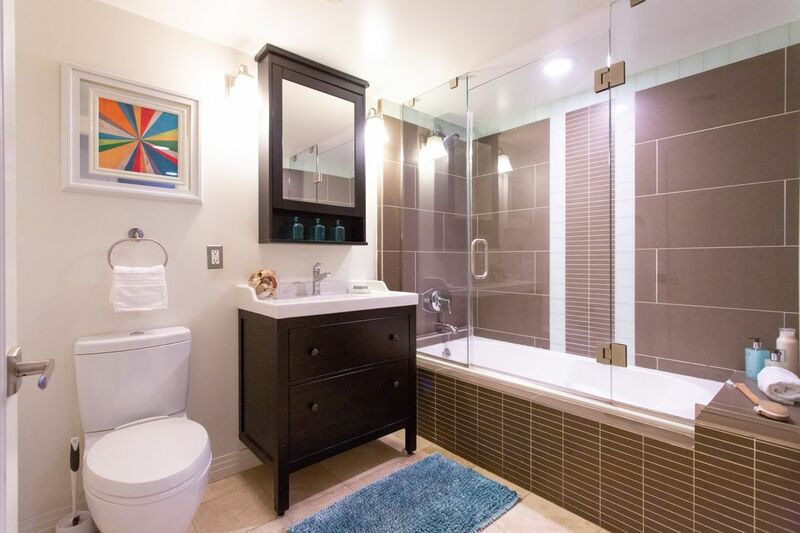 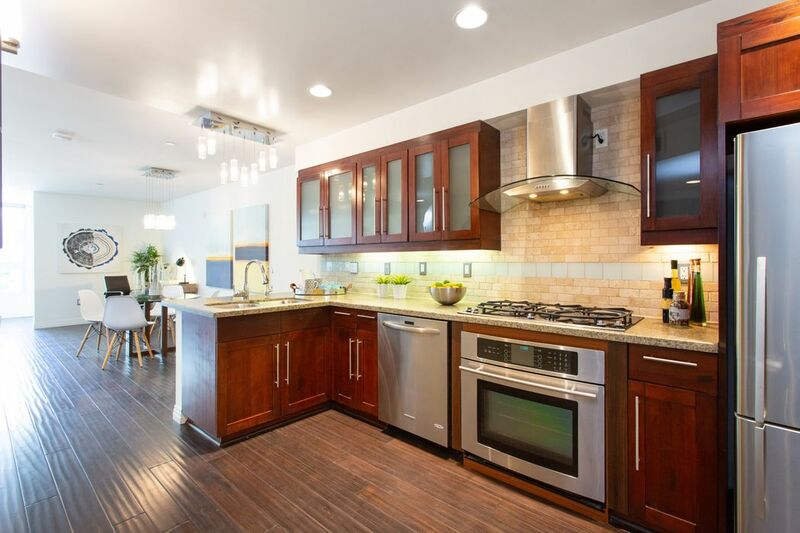 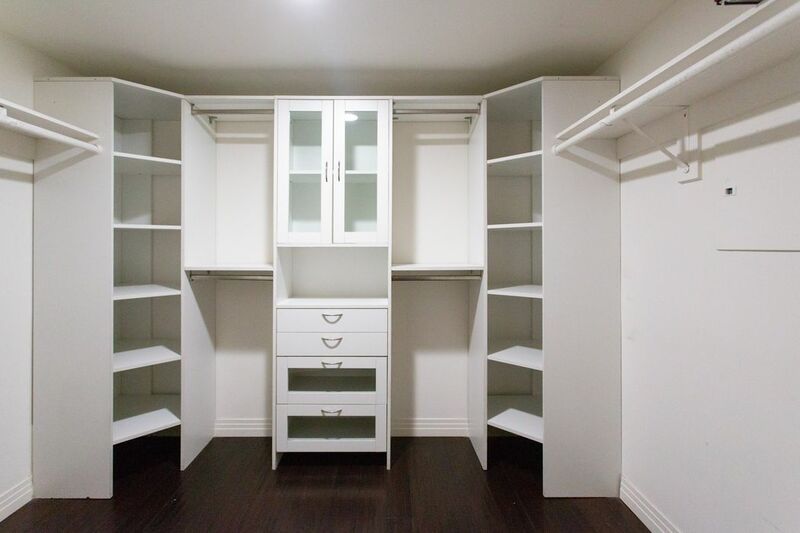 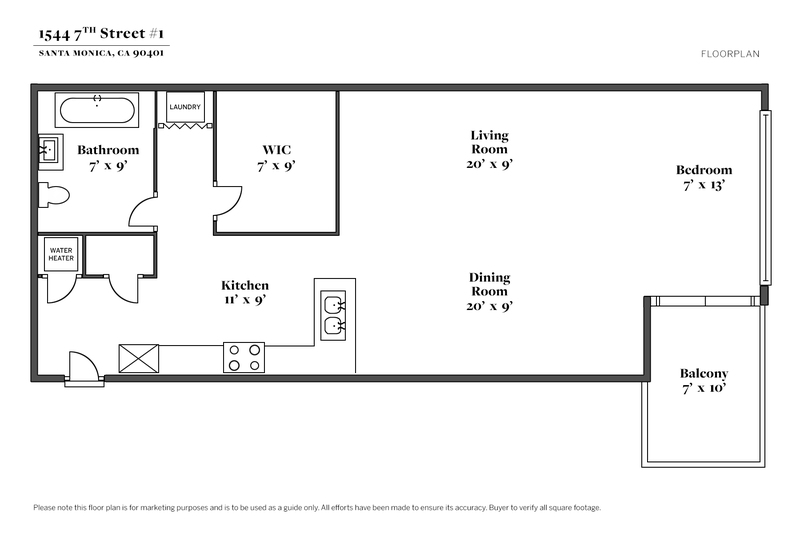 Come home to a modern loft with large palm tree view windows, private terrace, wood flooring, gourmet kitchen with stainless steel appliances, recessed lighting, large walk-in closet, central A/C, and in-unit laundry. 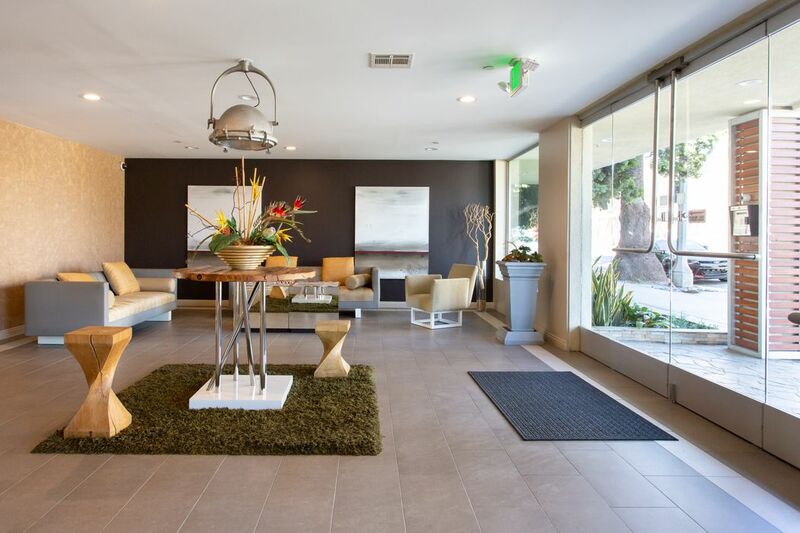 Step outside the lobby and enjoy world class hotels, restaurants, entertainment, the Metro Line, and the world famous Santa Monica Beach and Pier.